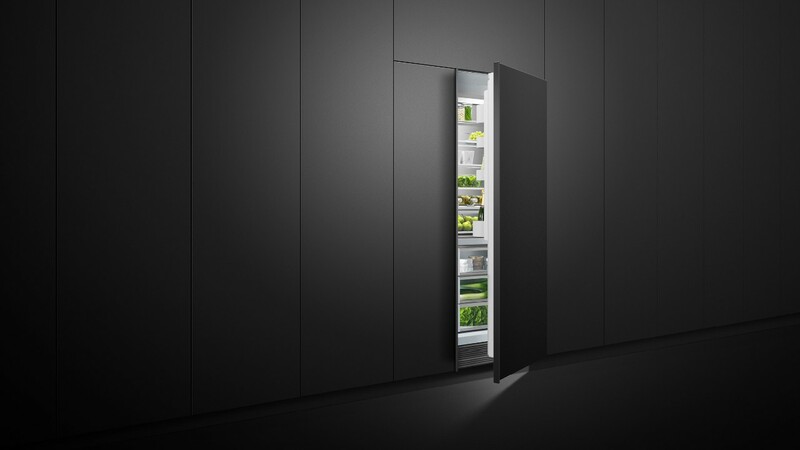 Our new black appliances provide more style choices. Whether they recede into your kitchen design or take center stage, the new finishes offer a darker take on kitchen perfection. We believe in the freedom to shape your kitchen around the life lived in your home. 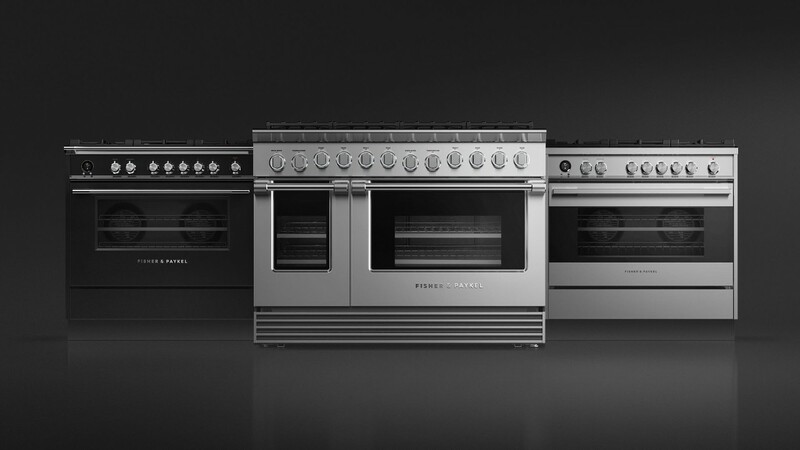 Our product styles allow you to select premium appliances that complement your individual sense of style. Our Customer Care team provides you 24 hour phone support, 7 days a week and we have an experienced team of service technicians. Designed as a social space where Architects, Designers and Homeowners can explore our full range of premium kitchen appliances.